When it comes to SEO, Google’s PageRank (PR), which is the most used SEO ranking metric, is vague and unhelpful. Although most SEOs would agree that it’s an indication of a page’s popularity (or power), it’s unclear why that’s so or exactly how popular a ranked website is. For example, for a website with a PR of 7 — and as a point of reference, this website has a PR of 6 — most people would assume it’s a popular, and thus powerful, website. But that’s not always the case, and there are quite a lot of exceptions. There are many problems with using PageRank as a measure of how popular and search engine-friendly a website is. The current PR value for a website could be based on data that’s anywhere from a day to a year old, so it’s not indicative of the website’s current search engine-friendliness. It all depends on when the PR for that website was last updated. If a new person took over the website and wreaked havoc on its SEO, it could still display a high PR rank when you check it. Because PR is presumably logarithmic, two websites that have the same PageRank are likely to be miles apart when it comes to ranking power. So, a high PR doesn’t necessarily mean that a page is valuable and authoritative. Conversely, a low (or even non-existent) PR doesn’t mean that a page’s value for backlinks to your site is low. Thus, SEOs are relying less and less on PR. Because PageRank has its weaknesses, SEO professionals have looked to other metrics to gauge a website’s SEO effectiveness. The following are some of them. The domain authority of a website is based on a number of factors such as its age and how many inbound links point to it. 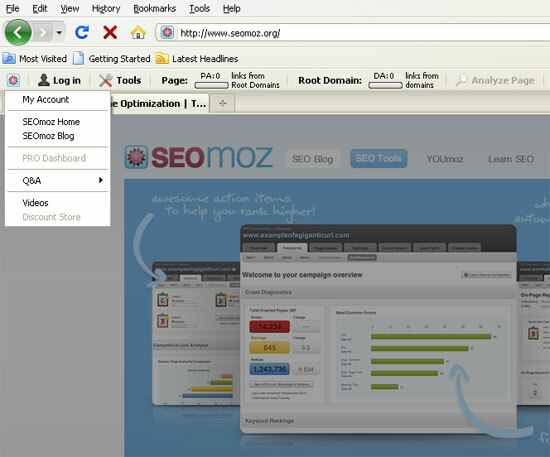 You can use SEOmoz to determine domain authority. A domain name’s domain trust is a metric that shows how many trusted domains point to it. You can use a tool like Domain Trust Tool to determine your site’s domain trust value. This is equivalent to Google’s PageRank but based on SEOmoz algorithms. The number of external web pages that link to a website provides insights on the site’s authority. For this, you can use Yahoo! Site Explorer. A non-indexed website means it’s invisible to search engines like Google. There are a few ways to figure out whether a website has been indexed. 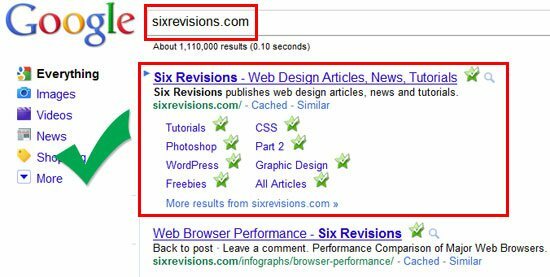 One way is simply to just search for a website’s domain name in Google to see if it appears there. If it doesn’t, it may not yet have been indexed or it may have been removed for shady SEO practices. Secondly, you should also check whether internal web pages are being indexed (not just the root domain URL). Find an older web page, and copy and paste a phrase from it in Google. If it appears in the search engine results pages (SERPs), then it’s very likely that your post will remain indexed for a long time, which is the case for websites with good internal linking. The number of retweets, Facebook Likes, comments and so on gives an indication of a website’s popularity. 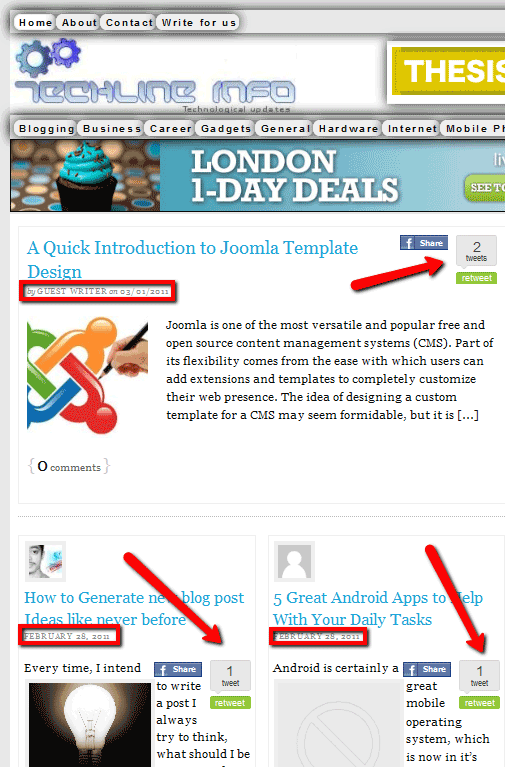 This is under the assumption that social proof denotes a website’s quality and trustworthiness. The bigger the website’s audience, the greater the chance that links will come in naturally. The more links your post gets, the more power the page will accumulate and the more valuable the links on the page will become over time (again, regardless of PageRank). A backlink to your website with a rel="nofollow" attribute is not as powerful as one without, and some SEO professionals believe that links with nofollow attributes have no value at all. What follows is a short list of SEO tools for measuring a website’s SEO effectiveness. 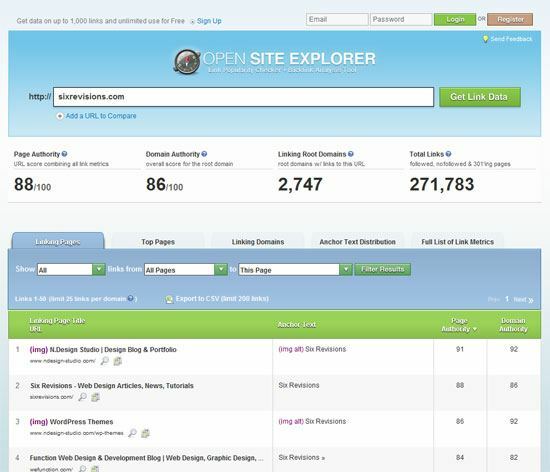 This free Chrome or Firefox extension presents many SEO metrics at a glance. It even shows page load times of a web page, a relatively new ranking factor that Google now uses. This web tool measures a URLs popularity and backlinks. The free version can reveal up to 10,000 links categorized under "external," "followed" or "301," (this indicates a redirect page, which affects a URL’s search ranking). This tool provides information about top backlinks, top referring domains, anchor text distribution, backlinks history (along with backlinks discovery graphs) and more. How about some real-world use cases of these metrics? Now that you’re familiar with other SEO metrics besides PR, as well as some tools to help you measure them, let’s analyze a couple of websites. 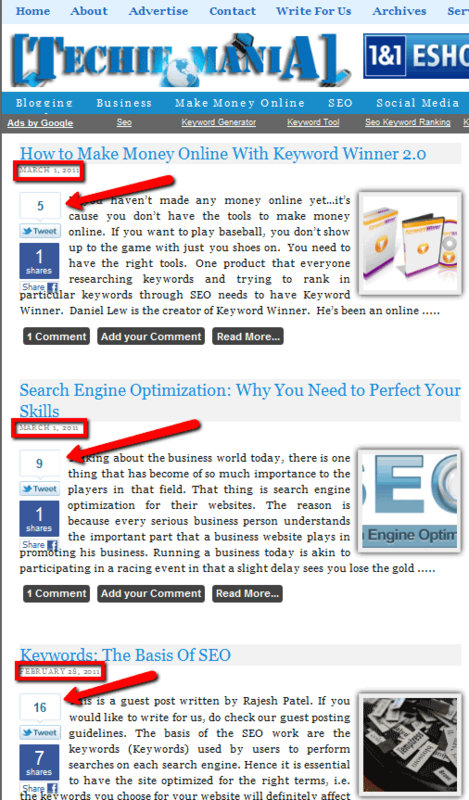 Let’s compare two websites in a similar niche: Techlineinfo (PageRank of 7) and TechieMania (PageRank of 1). Going by PR alone, one would assume that the former (Techlineinfo) is a more authoritative website than its competition. A post published on TechieMania will get more traction, and thus over time will become more powerful, especially if users naturally link to it. Using Google’s PageRank as an end-all-be-all measure of a website’s SEO success can blind you from other things that might be affecting your search engine rankings. There are many other signals, most of which are tangible and informative, that you can use to see if improvements in your SEO efforts need to be made.